School officials could have settled the lawsuit last year, when the vendor, Kid Clan Services, offered to settle the case for $600,000. However, the district bungled the offer and did not settle the case. Last month, the school district offered to pay the firm $600,000 to settle the case. Between the vendor’s and the district’s offers, the school system has been racking up legal fees. Half of the $45,500 was racked up after the vendor offered (Jul. 16, 2018) to settle the case, according to invoices released in response to a records request. The school district’s spokesman, Paul Brubaker, did not respond to a request for comment for this story. 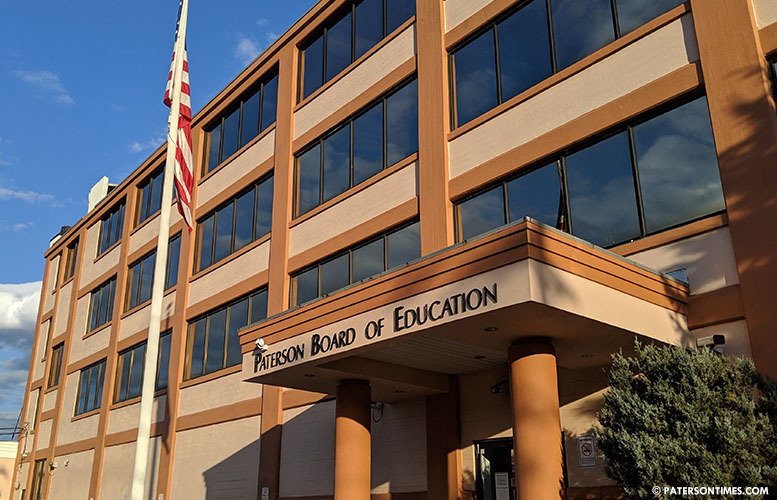 “At one time, we were going to do a settlement, but one side pulled out,” said school board vice president Nakima Redmon. The provider made repeated attempts for payments. After notifying the district, it was forced to stop providing services on Feb. 7, 2017. School officials claimed the vendor was inflating its bills. The company has argued in court filings the district made extraordinary demands that expanded scope of services. Kid Clan Services claims the district owes it $738,149. The case is scheduled for trial next week.